Our years of experience and our relentless drive for knowledge are the keys to our success. Visit us at Nova for your hair fix. 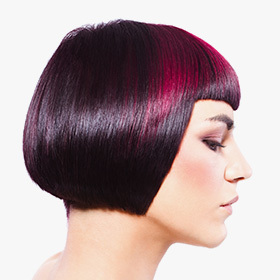 Treat yourself to a tour of our services at Nova Hair Salon. We want you to be convinced that Nova is the place for you to visit. 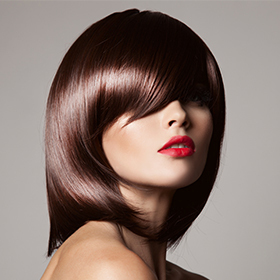 We deliver some of the best hair services in Philadelphia. 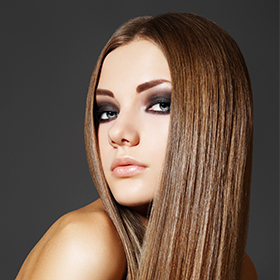 Our line of Professional Hair Products is not to be missed. We have it all, for all hair types and in all price ranges. We did our homework when it comes to hair product lines. We offer the best of the best.